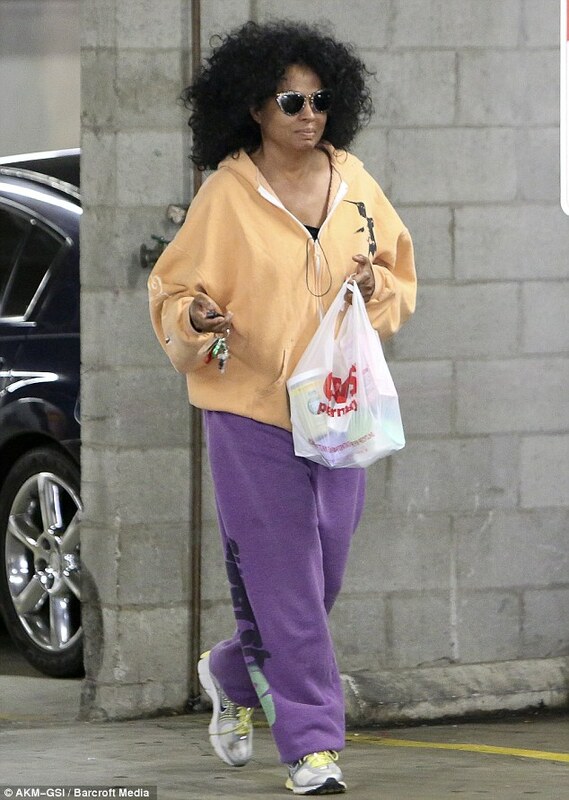 * Diana Ross makes a CVS run in a casual meets comfortable gear. 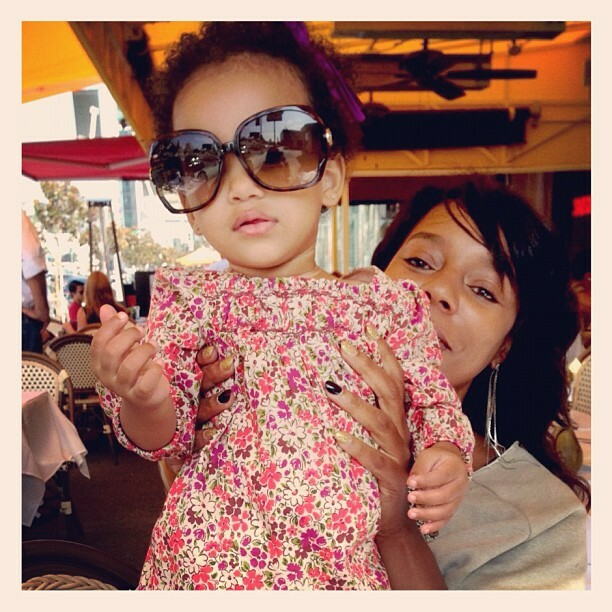 Bow Wow’s daughter and his mother spend quality time together. 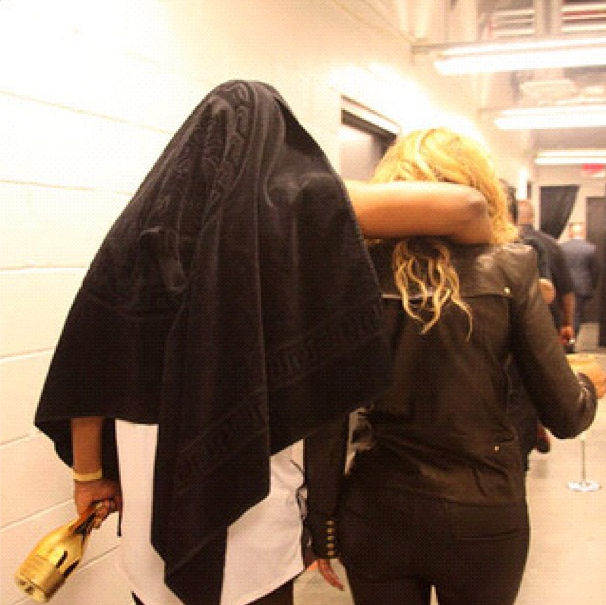 Jay-Z and Beyonce have a moment, backstage after performing together at Jay’s final Barclay’s concert series.